If you thought the batmobile couldn't get any more impressive, think again. At the Licensing Expo in Las Vegas, a first look at the new and improved batmobile was revealed today. 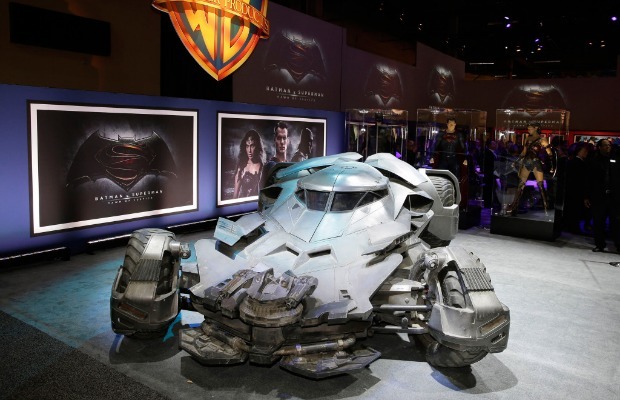 The brand new vehicle will be featured in Batman v Superman: Dawn Of Justice, arriving to theaters on March 26, 2016. Photos of the batmobile can be viewed below.